Join Todd Graf on an exciting elk hunt in Wyoming as he takes down his first bull elk with his Mathews Monster. You’ll also join several Wisconsin bow hunters who practice QDM by taking a few does out of the herd. The season is on and this is bowhunting action at it’s finest! See all the action at Bowhunting.com! From www.GrowingDeer.tv: It finally rained at The Proving Grounds. This created the perfect opportunity to plant some small hidey hole food plots. Bow season opened and I confirmed that deer at my place have learned Milo is a tasty food source. I continue to put the pieces of the puzzle together and prepare to hunt a hit list buck. 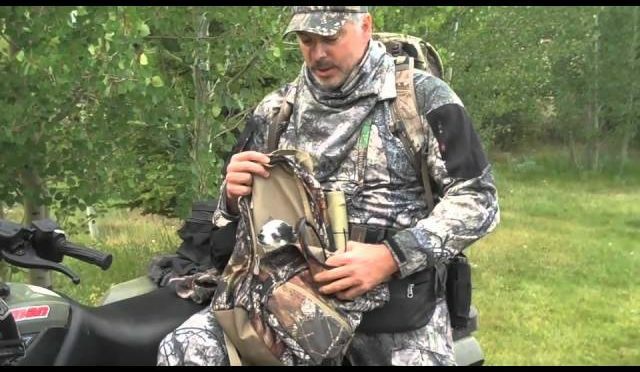 Willow Creek Outfitters, http://www.willowcreekoutfitters.com, takes Ron Spomer, Whitetail deer hunting expert, on this exciting whitetail deer hunting adventure in Alberta, Canada. Watch as Ron takes this beautiful whitetail deer in the foothills of the Rocky Mountains of Alberta. 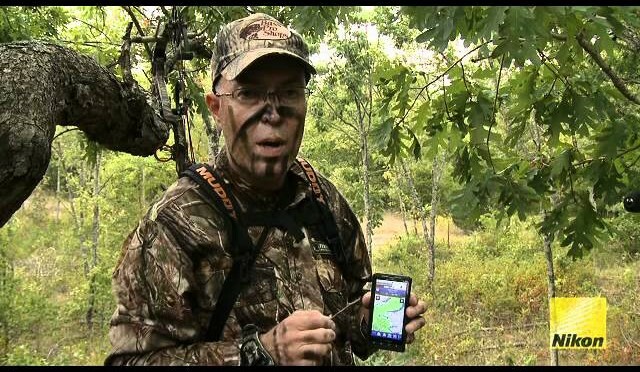 Hunting Whitetails: Know Where The Bucks Are! 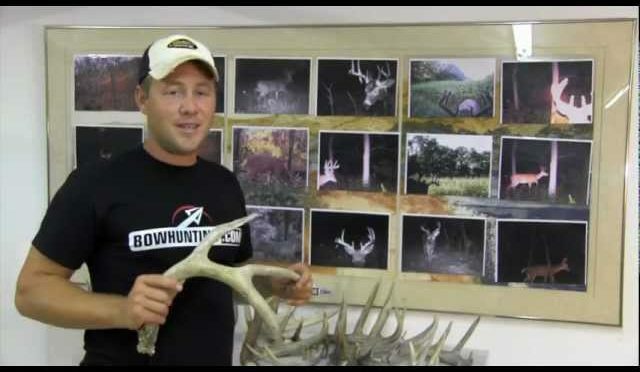 From GrowingDeer.tv: Velvet is coming off the antlers and summer bachelor groups are breaking up. This means that bucks are typically changing their movement and behavior patterns. I will be doing some last minute scouting to help me identify the limited resources and plan my upcoming archery hunts. Team Predator Down heads to Nevada for a coyote hunt. 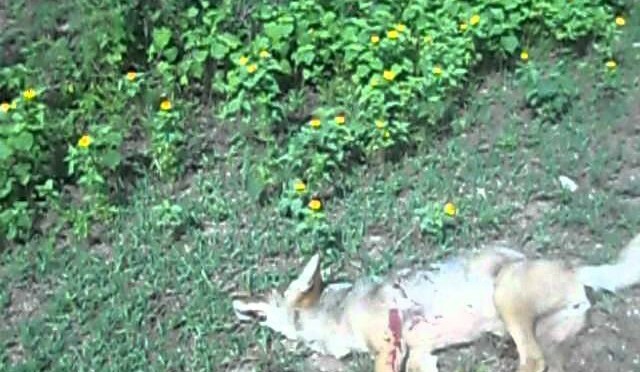 Watch as they take early season coyotes and share tips and tactics along the way. 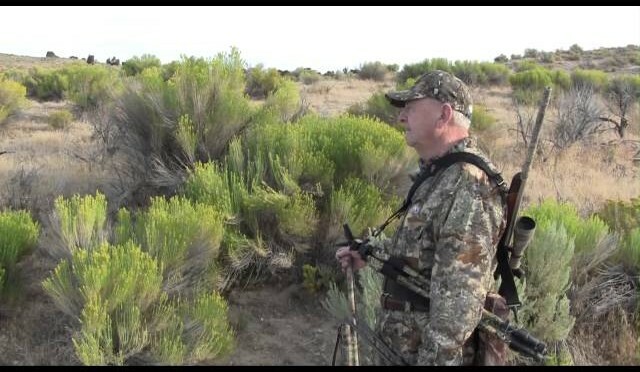 Elk hunting in the backcountry of Idaho with survival gear and Chihuahua hunting dog. Join 3 members of the Bowhunting.com staff on some exciting bow hunts for antelope deep in the hills of Wyoming, where they harvest 3 goats in 3 days! 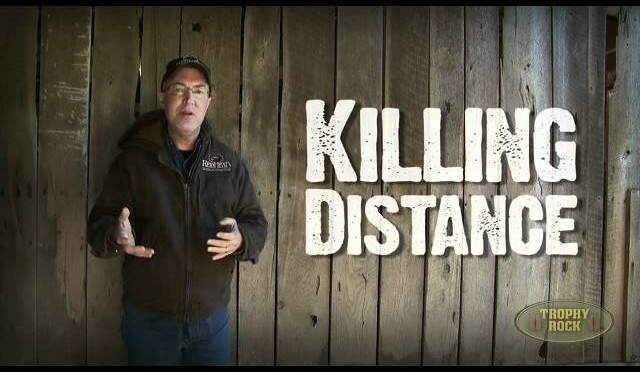 From www.GrowingDeer.tv: Many of us work all year long managing deer and habitat and now it is time to match wits with mature bucks and attempt to put meat in our freezer. Am I prepared for the moment a mature bucks steps into view? What and where are the limited resources that mature bucks will be using? Am I ready? In this episode we’ll take a look at some final preparations before the hunt! 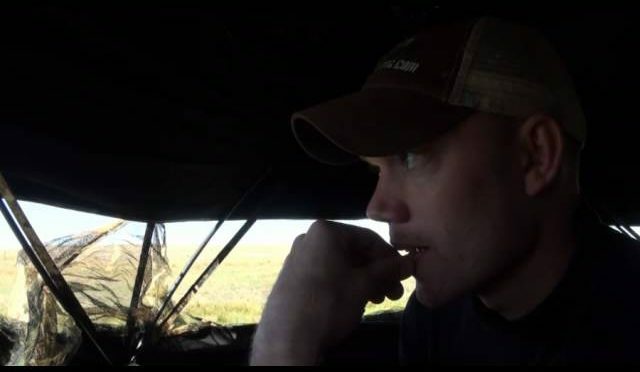 The guys from HuntorDie.com travel from Southern Illinois to Central North Dakota to chase the migration. 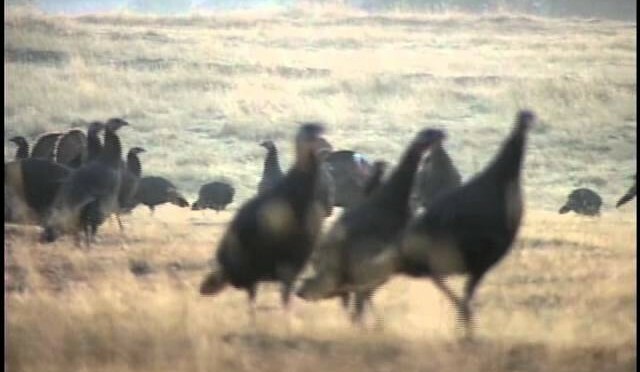 Here is footage from our first morning hunt on a cattle pond. Do you have hunting footage? We would love to see it at HuntOrDie.com! Bowhunting.com Staff members Neal and Grant travel to Wyoming for some early season antelope hunting with their new Mathews bows. The season has officially begun! Visit Bowhunting.com to see the Full Wyoming Hunt! 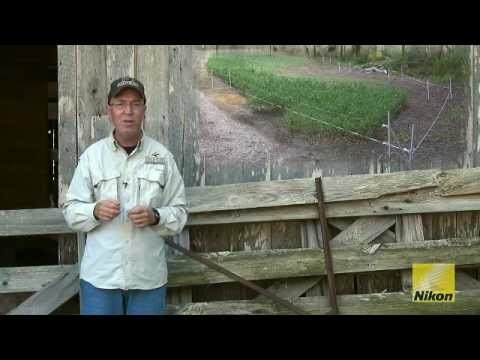 From www.GrowingDeer.tv: Harvesting mature bucks is a tough puzzle. I’m preparing for an exciting hunting season! 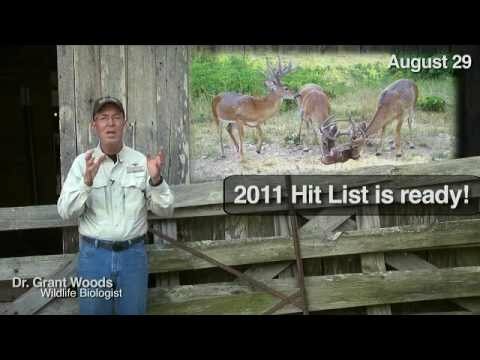 In this episode I will introduce some of my hit list bucks and hunting strategies for each of them. Check out my Facebook page to share your hit list and what you are doing to prepare for this deer season. 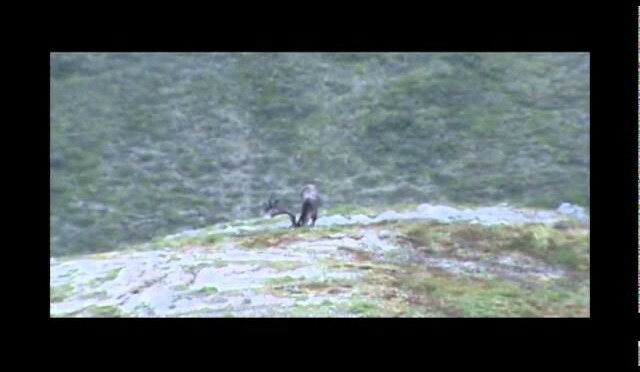 This is a clip of a bull caribou shot on a fly-out hunt to the Kongakut river, on the North Slope of Alaska’s Brooks Range.